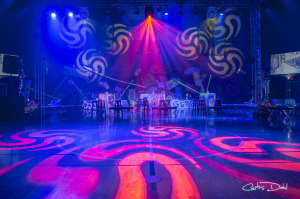 Established in 1992, King Dahl Event Design has assembled a team of talented designers, technicians, and riggers with one common goal-to create custom, one of a kind events at the highest level of beauty, creativity and style. 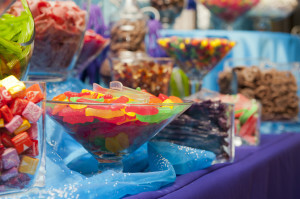 Large or small, local or nationwide, every event is given the same attention to detail to produce an event product that far exceeds client expectations. 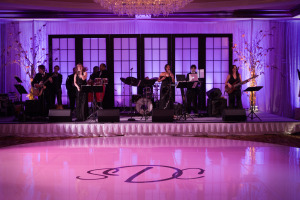 We specialize in providing in house lighting, florals, prop fabrication, custom draping, staging, and audio/visual services. 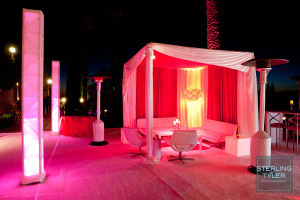 All of our events are managed by a team of designers and we assist you every step of the way. 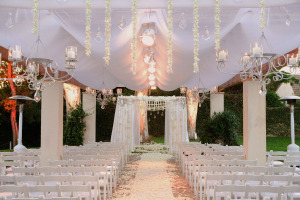 From initial discussions, through the preparation of a proposal, and then on through planning, design, logistics, installation, and on-site event production management, strike and removal. We are extremely adaptable, making adjustments as desired, even when the event is in progress. 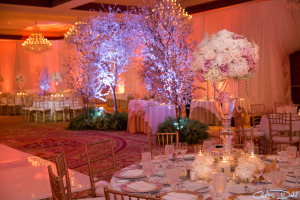 Choosing King Dahl Event Design as your event design team ensures that your event-from conception to completion-will be a flawless one.